Cinema has always been a reflection of what is currently occurring in society. Whether it be a terrible incident that’s happened within the past few years, or just the ideals of society as a whole, film has always been the perfect reflection of the real world. And often that means portraying a character who is narcissist. Basically a character who is so engrossed with himself or herself, destroying all other characters that surround them. With that said, here’s the list of top movies about narcissists ever. 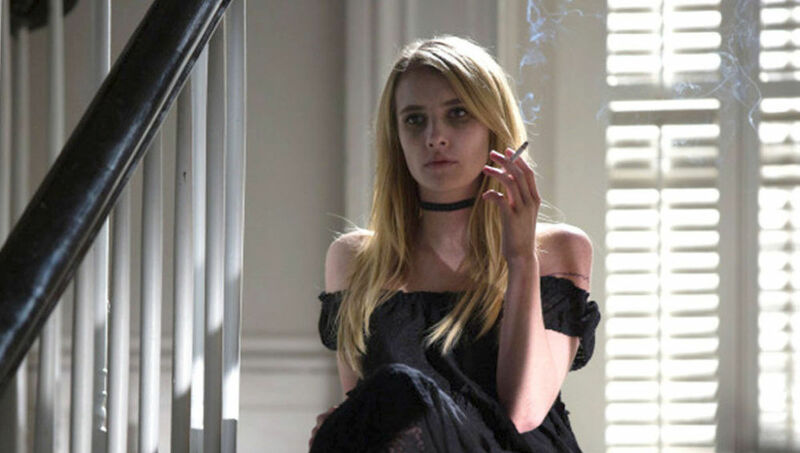 You can watch some of these narcissistic movies on Netflix or Amazon Prime or Hulu. 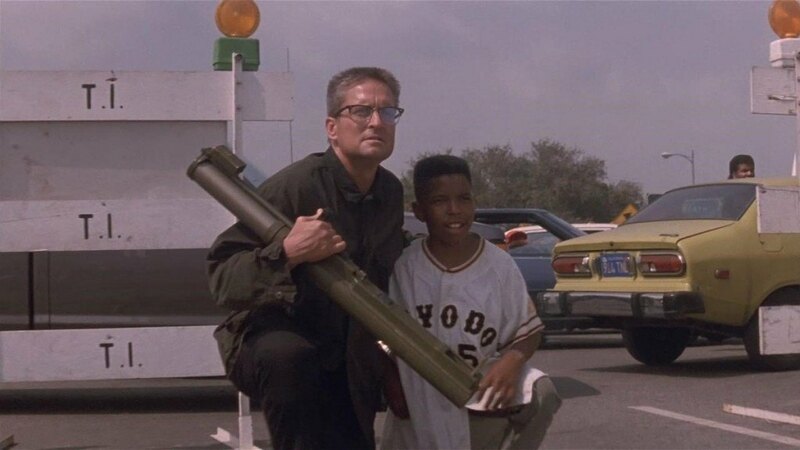 Falling Down surrounds a man named D-Fens, played by Michael Douglas, a defense worker with borderline personality disorder. One day while sitting in traffic, our main character snaps and just goes on a violent killing spree. Determined to rid the world of the disgusting people he sees with society, Douglas viciously and ruthlessly attacks a numerous number of people. Douglas’ character goes down quite the rabbit hole of horrific movie characters, also making for one of the most violent movies that has ever existed. Also making for quite an enjoyable and possible forgotten film within the self-destructive genre. 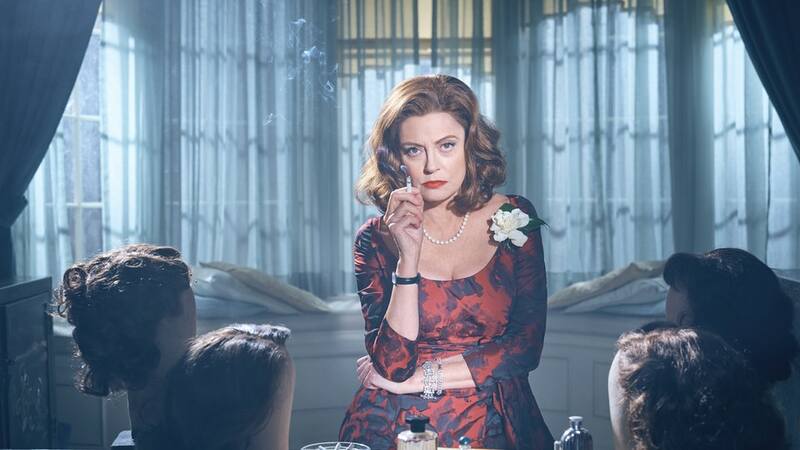 If there’s one thing that Steven Soderbergh has become a master of it’s showing the gritty side of the human psyche. And with his masterpiece Traffic, this is no different. Traffic more focuses around the narcissism of several characters versus just the one, but it still proves rather powerful. With an all star cast; Michael Douglas, Benicio Del-Toro, Catherine-Zeta Jones and many other talented actors, they prove that a nitty gritty drama about how horrible humans can be to one another still makes for rather powerful filmmaking. Doing an excellent job with bouncing around between all of the different characters, Soderbergh gets another masterpiece under his belt. Martin Scorsese’s gangster masterpiece Goodfellas is the epitome of group self-destruction. Channeling not only his beautiful visual style, but also creating some iconic characters it is without a doubt that Goodfellas is iconic on many levels. What Scorsese has always been able to do seamlessly is make his films feel incredibly realistic. And Goodfellas is no different, and it makes this film all the more exciting considering that the characters become self-destructive. 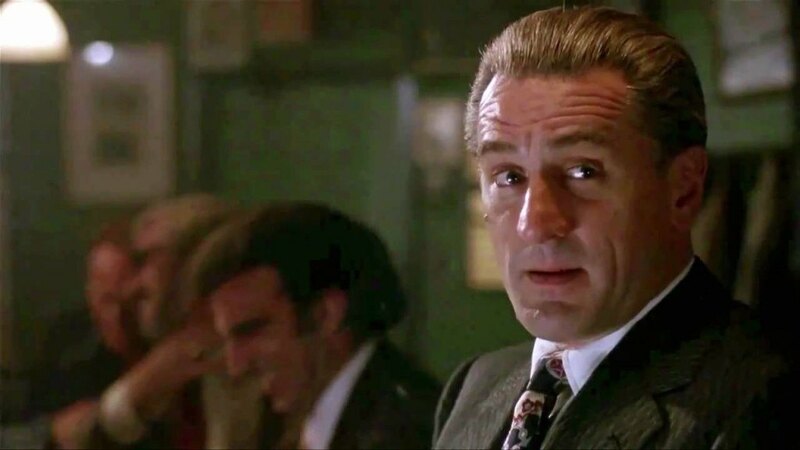 With a terrifying supporting performance from Joe Pesci and an incredible leading performance from Ray Liotta, it’s clear Scorsese gives his actors career defining performances. Especially when it comes to them tearing down their characters. Sam Mendes’ directorial debut that surrounds the life of middle aged man Lester Burnham, played by Kevin Spacey, proves that suburban living isn’t all it’s cracked up to be. Lester decides that his day-to-day routine just isn’t worth continuing and decides to flip a whole 180. With a spectacular and well deserved Oscar winning performance from Kevin Spacey, it is clear the Spacey is one of the most talented actors to have ever lived. American Beauty perfectly shows how quickly a man can spiral downward and make one of the most influential films to have ever been made but also a film that perfectly channels the self-destructive character genre. 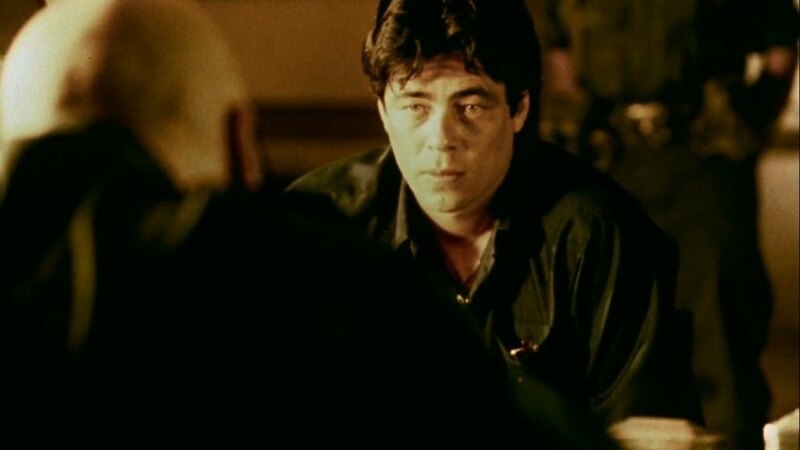 Lester goes down in cinema history, and Mendes’ has one of the best debuts among directors. Is there a more narcissist character in cinema history than Nurse Ratched? In order to save himself from going to prison R.P. 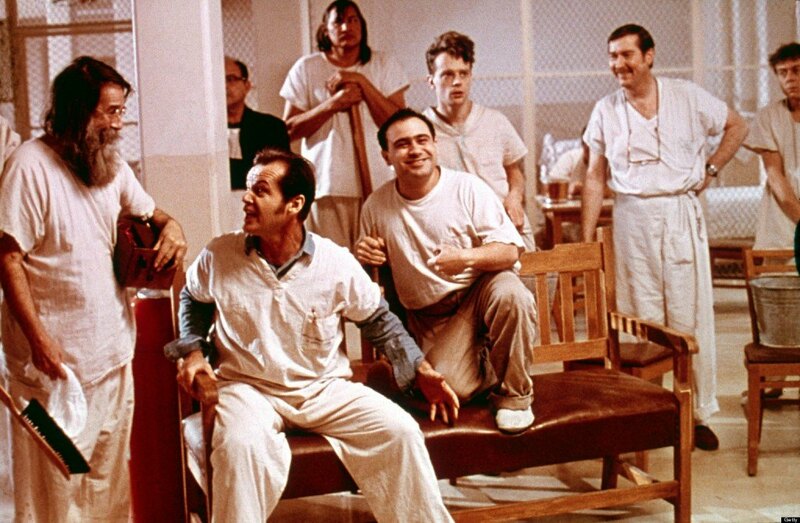 McMurphy, played by Jack Nicholson, pleads insanity and winds up at a mental institution . At the mental institution, McMurphy is forced to interact with a bunch of different patients and nurses all the while actually being sane. Making for some incredible interactions between characters, Nicholson wins a well deserved Oscar for this film. Taking himself on a dark and twisted path towards actually being insane, the film perfectly immerses an outsider with this insane asylum making for some masterful filmmaking. David Lynch’s Blue Velvet definitely does not shy away from being abstract, but also manages to create one of the most self-destructive characters in cinema history. 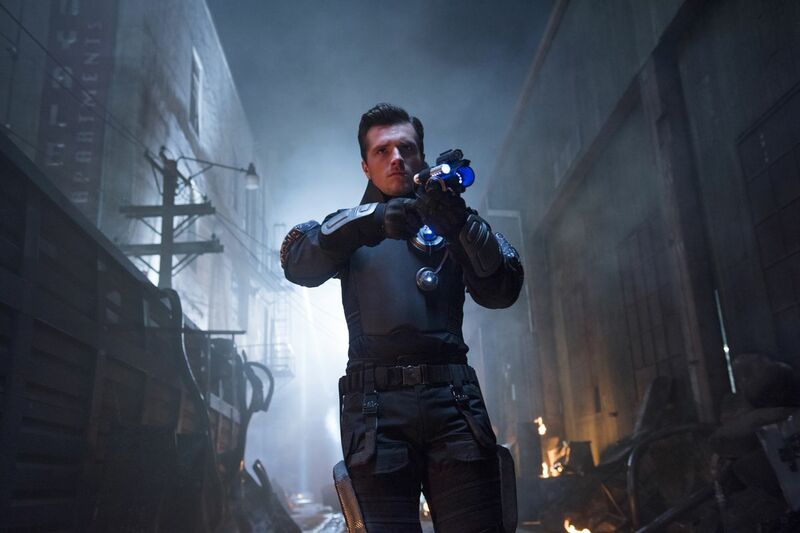 And contrary to popular belief, it is not the main character of the film. With a career defining performance from Dennis Hopper, we get several not only uncomfortable scenes but terrifying scenes as well. Playing Frank Booth, Hopper is absolutely horrifying in this role as all he constantly has an interest in doing is playing into his demons. Destroying not only himself but effecting every other character around him, Booth joins the ranks of revered self-destructive characters. Christopher Nolan crafts the greatest superhero film to have ever been created with this film. The Dark Knight trilogy is filled with three amazing films, but the second film clearly towers above the other two. And then with possibly one of, if not the greatest movie villain to ever exist we get Heath Ledger’s interpretation of The Joker. The Joker, the narcissist that he is, not only manages to have already destroyed himself but then proceeds to mentally and physically break every other character inside this franchise. From Batman, to Harvey Dent, The Joker is relentless in his mission to destroy Gotham. Making him a towering icon of movie characters. Narcissist don’t come in better shape or form than Daniel Plainview. 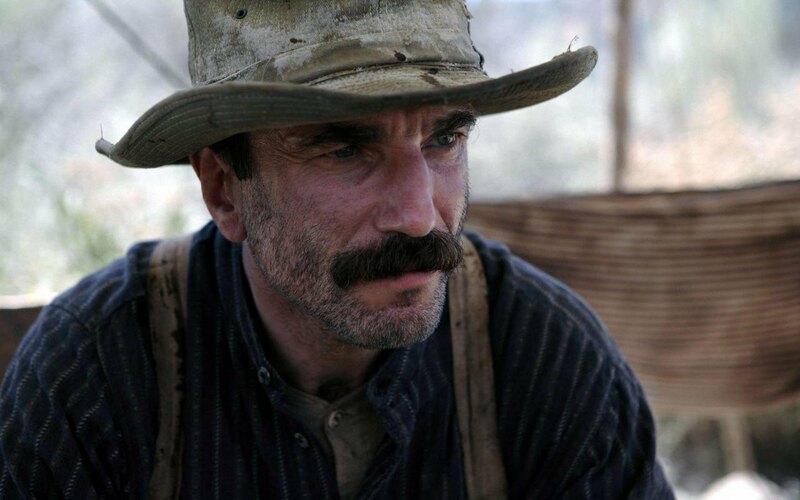 Paul Thomas Anderson’s contemporary masterpiece There Will Be Blood is a film of epic proportions. Not only with the story but with now iconic movie character Daniel Plainview, played by Daniel Day Lewis. Plainview a towering icon among movie characters, a brutal and mundane human being with one goal in mind. Find oil and take over the booming oil industry. Plainview has a powerful grasp on everything within this world that PTA has created. Plainview is simply horrifying in some scenes and constantly grows in his ability to terrify the audience. Achieved a well-deserved oscar win for this powerful role, it is no doubt this film will go down in history. Possibly Martin Scorsese’s best film, Taxi Driver definitely deserves to be in the conversation of self-destructive movie characters. Creating yet another iconic movie character with Travis Bickle, it is without a doubt this is what brought both Scorsese and DeNiro into the public eye. Determined to wipe away the filth from the streets, Bickle is a powerhouse in terms of any character portrayed on screen. 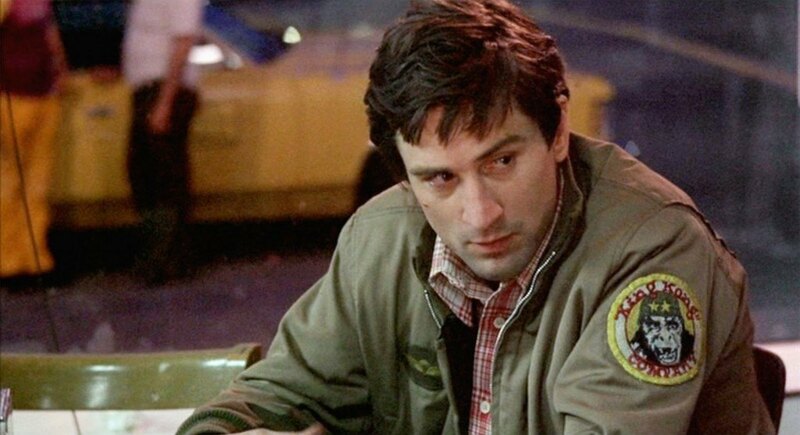 With some iconic scenes, including the final scene, DeNiro is masterful in his execution of the character and with the perfect directing from master Scorsese, there is quite the reason why Taxi Driver is considered a masterpiece. 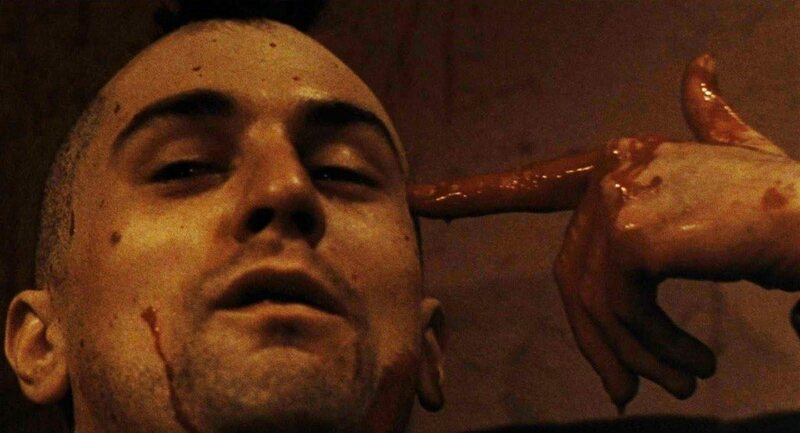 Setting the standard for movie villains and how to play movie villains, Taxi Driver deserves all of the praise that it receives. Often considered the greatest film ever made, Citizen Kane is one of the few films that is perfect in every way. Made way ahead of its time with mastermind Orson Welles at the helm, it is without a doubt that this film deserves all of the praise that it receives. Orson Welles masterfully channels the Kane character which is a perfect representation of what was occurring in the world at the time. Welles proves that his acting ability has not fallen and that his directing power is a force to be reckoned with. Despite all of the masterful technological advances, Welles clearly comes out on top. 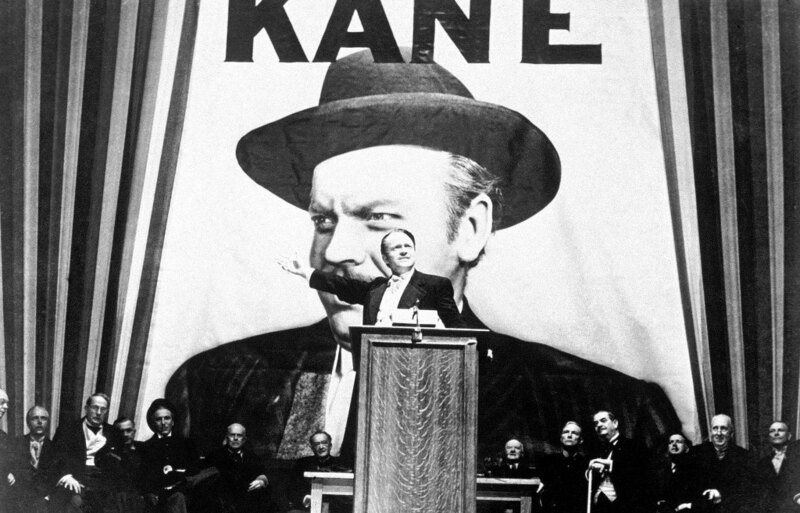 Considered one of the greatest films every made, Citizen Kane is an icon and a masterpiece through and through.